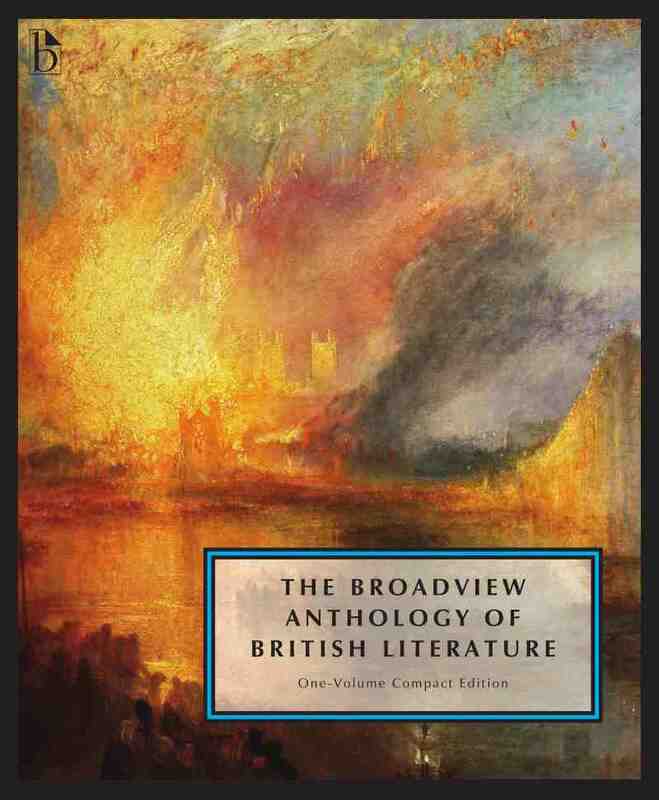 979 pages; 7¾" x 9¼"
The full anthology comprises six bound volumes, together with an extensive website component that includes hundreds of additional readings and other interactive material. The website content has been edited, annotated, and designed according to the same high standards as the bound book component of the anthology, and is accessible by using the passcode obtained with the purchase of one or more of the bound volumes. For the second edition of this volume a number of changes have been made. 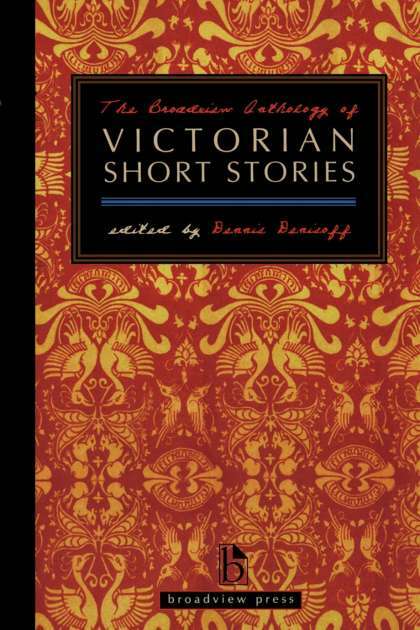 Elizabeth Gaskell’s “Our Society at Cranford” has been added, as has Anthony Trollope’s “A Turkish Bath.” Charles Dickens is now represented with a number of short selections. 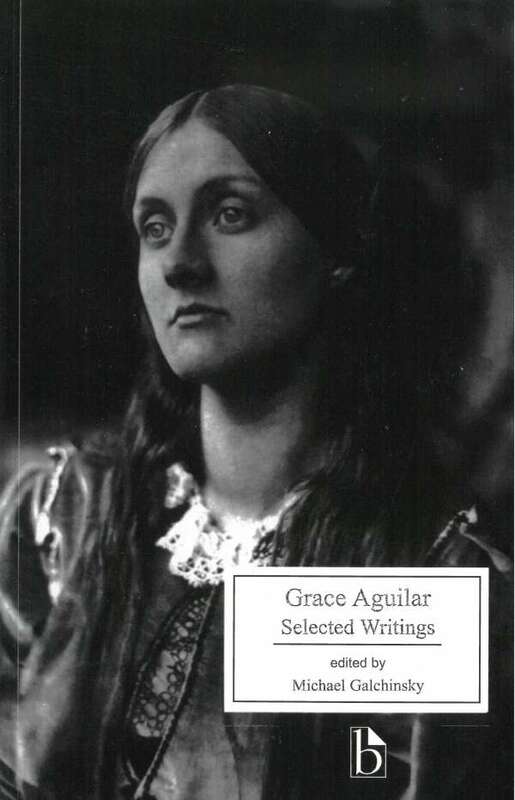 The selection of poems by D.G. Rossetti has been expanded considerably (the entire 1870 House of Life sequence is included), as has that by Michael Field. A selection of poems by two key figures who also appear in the anthology’s twentieth century volume (Thomas Hardy and W.B. Yeats) is also now included. Several of the Contexts sections in the volume have been expanded—notably “The Place of Women in Society,” which now includes material concerning the Contagious Diseases Acts) and “Britain, Empire, and a Wider World,” which now includes a section on the Great Exhibition of 1851. The volume will also include additional visual material—including four more pages of full color illustrations. Inevitably, some selections have been dropped from the bound book; these will all remain available, however, on the anthology’s website component. The most significant change in that direction is Dickens’s A Christmas Carol. 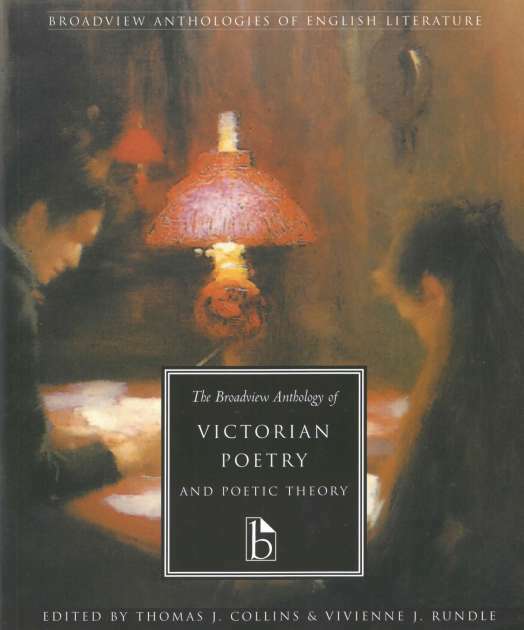 As well as remaining available on the website, that work—like Hard Times, Great Expectations, and approximately 100 other titles from the Victorian period, is available as a stand-alone volume in the Broadview Editions series, and may be added (at little or no additional cost to the student) in a shrink-wrapped combination package. NOTE: The online component of the anthology offers a substantial number of additional readings, edited to the same standards as the bound book. Online readings appear in the hyperlinked sections below; to download these readings, please follow the hyperlinks to the BABL online resources site and log in using your passcode. from Reverend Sidney Godolphin Osborne, Letters of S.G.O. The Online Resources Site for both students and instructors features close to 200 interactive review questions; over 500 online readings across all volumes of the anthology, with 71 additional readings specific to this volume; details on British currency; chronological charts; bibliographies; an audio library with 37 samples ranging from Old English to the early 20th Century; and more. An access code to the website is included with all new copies. If you purchased a used copy or are missing your passcode for this site, please click here to purchase a code online.